A virtual private server (VPS) is similar to having a physical server, but instead of a physical machine, the server is installed on a computer that will serve several websites. The main difference is that it is actually a lot easier to get a VPS up and running than a physical server. 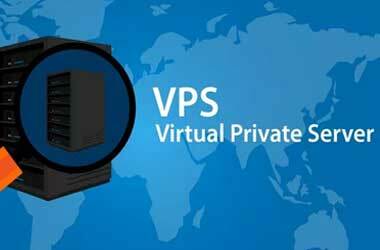 With a VPS, users can install their own operating system and operate it like an actual server. There will be an assured amount of space along with RAM. Depending on the plan chosen by the owner, the VPS will have different amounts for transfer allowance. Plus, the VPS operates with its own independent power supply. 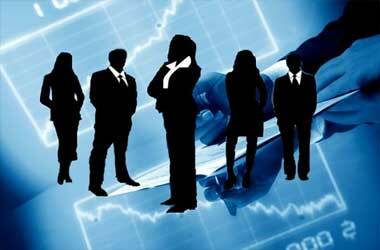 There are several benefits to using a VPS for forex trading. For those traders thinking of setting up their own VPS, here are the things that you benefit from by using VPS hosting for forex trading. Forex trading requires a computer as the trading platform. However, most forex brokers do not accommodate mobile trading and this makes it difficult for traders to carry out forex transactions while on the move. However, with a VPS, the trading client can be installed on the server and this allows users to use their mobile phones to log on to their VPS account and able to trade. One of the quirks of forex trading is that traders can leave their machines on so that they can keep on trading, especially if it is automated. This can be disastrous if a power outage takes down the trading machine. With a VPS, this is not a problem. 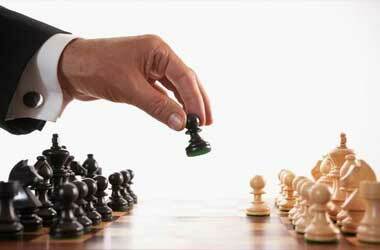 It will continue executing trades even if the trader is not online. By using a VPS, a forex trader can keep trading no matter where they are and what be the time. This is very convenient for part-time traders who don't have the luxury of trading during regular hours. Plus, with an automatic trading system, a VPS can continue trading, even when a trader's home PC is turned off. A VPS is a lot more secure than a home computer. For one, VPS providers monitor their systems on a regular basis so that they are always running at their best. Most VPS providers guarantee 99% uptime. Additionally, antivirus software comes along with the regular VPS tools to ensure that the VPS is safe. 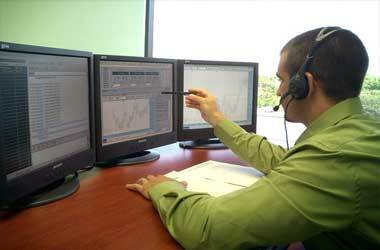 Some forex traders limit themselves to manual trading so they won't use an automated system. By using a VPS, they can still benefit since these VPS are faster than normal computers. This will minimize the chance of slippage, reducing the amount of money that can be lost.